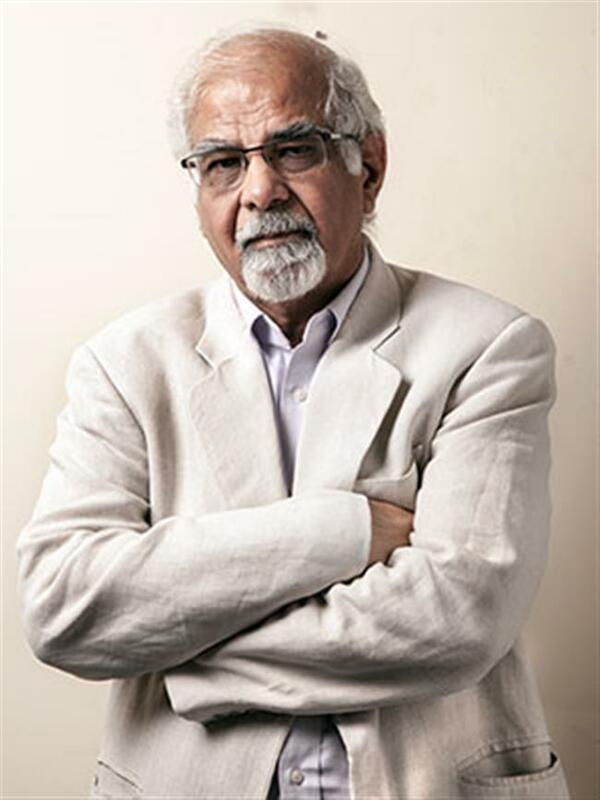 Eminent economist and columnist Surjit Bhalla on Tuesday said he has resigned as part-time member of Economic Advisory Council to the Prime Minister (EAC-PM) on December 1. "I resigned as part-time member of PMEAC on December 1," Bhalla said in a tweet. A Prime Minister's Office spokesman said that Bhalla's resignation has been accepted by the Prime Minister. “In his request he had stated that he would be joining some other organisation," the spokesman said. EAC-PM is an independent body constituted to give advice on economic and related issues to the Government of India, specifically to the Prime Minister.